MT LAUREL, New Jersey — OneWeb officially called off its planned merger with Intelsat the evening of June 2 after the final deadline for a debt swap passed without enough support. After three May deadline extensions that failed to convince the requisite number of bondholders, Intelsat terminated the debt exchange and said it expected the merger, along with a share purchase agreement with Japanese telecom giant SoftBank to collapse as well. Those had a deadline of 5 p.m. EDT Saturday. Intelsat was never able to get a minimum threshold of 85 percent of bondholders to agree to the terms of a debt exchange that SoftBank, having already invested $1 billion into OneWeb in December, made a prerequisite to approving the merger. The share purchase agreement was worth $1.7 billion, which combined with the debt swap would have curbed Intelsat’s $14.5 billion debt by around $3.6 billion. 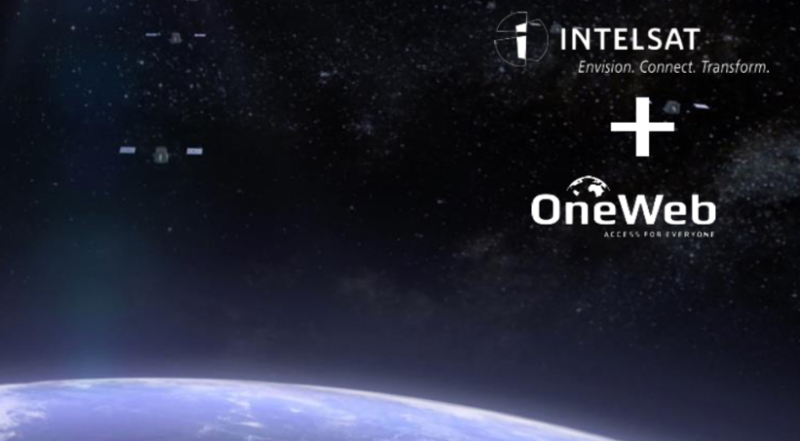 Without the merger, Intelsat and OneWeb still intend to collaborate on making their respective geosynchronous and low-Earth orbit constellations interoperable. Intelsat invested $25 million in OneWeb in 2015. OneWeb is building a first generation constellation of 900 satellites with the goal of bringing internet access to the entire world by 2027. In a June 1 telephone interview, Wyler told SpaceNews that other established satellite operators have shown interest in merging with OneWeb, and that a similar combination with a geostationary fleet could happen in the future.